Even though my whirlwind trip to Stockholm, Sweden, lasted *just barely* three days, I came home to New York changed. Suddenly, I realized that everything I liked and added to my online cart seemed to be from Acne Studios or & Other Stories, I couldn't stop thinking about stunning Swede Alicia Vikander (“She is the new Greta Garbo,” I overheard someone say at Sven-Harry’s art museum), and the beauty products I was swearing by were from Verso and cult hair brand Sachajuan (the brand who hosted me on this particular trip). It’s not exactly a coincidence or my subconscious talking, either. In the industry, we’ve been hearing that Scandinavian beauty, much like Scandinavian blond or Scandinavian design, is the next big thing. So through my quick jaunt, I kept one question in my mind: Why? The answer is likely simplicity, paired with practicality and function—at least according to Sacha Mitic, co-founder of Sachajuan (along with Juan Rosenlind), who revealed the secret to me one night in the lobby of the beautiful Ett Hem hotel. 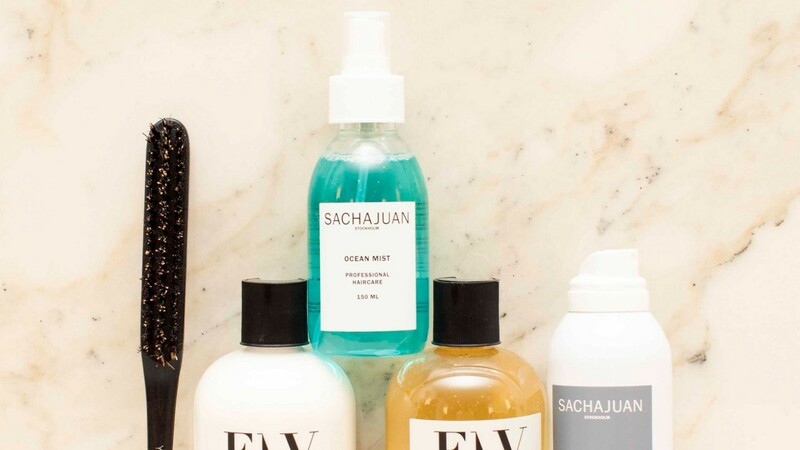 In other words, it’s all about “scaling it down, minimizing, with good material.” Sachajuan doesn't like to use fluffy and confusing language; the Thickening Shampoo does just what it says, and the Volume Powder is…well…volume powder. Maybe paring down is a backlash to K-beauty. We beauty lovers have gotten a tad carried away with the whole maximalist thing: overthinking things, adding unnecessary steps and, therefore, unneeded stress. Or maybe it's the simple packaging that photographs so well on Instagram. Either way, in the spirit of spring cleaning, why not scale things down a bit with the Scandinavian products, ahead? Sachuajuan Dark Dry Powder Shampoo: One of the products Sachajuan was particularly excited about was their dark dry powder shampoo, which is dry shampoo made for—you guessed it!—darker-colored hair. Trust me when I say, I use this way too often, and it is especially effective on those ran-out-of-time-and-have-to-skip-the-shower days. 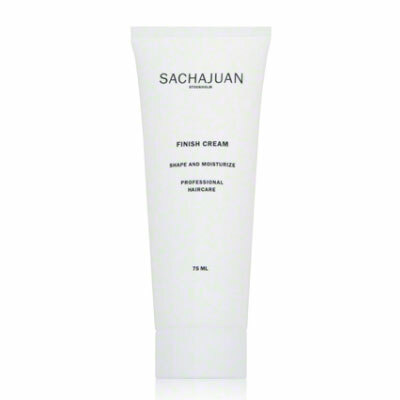 Sachajuan Finish Cream: I can’t help it. The brand deserves a second shoutout because this product solved my baby hair and flyaways issue. 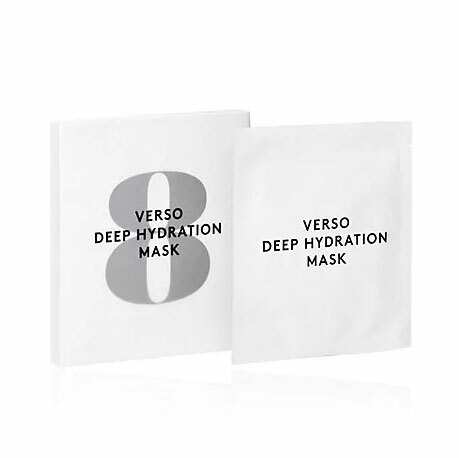 Verson Deep Hydration Facial Mask: Who doesn’t want deep hydration as we slooooowly transition into warmer weather? Give that skin a drink! & Other Stories Perle de Coco Body Lotion: Speaking of hydration, this body lotion is also calling your name. 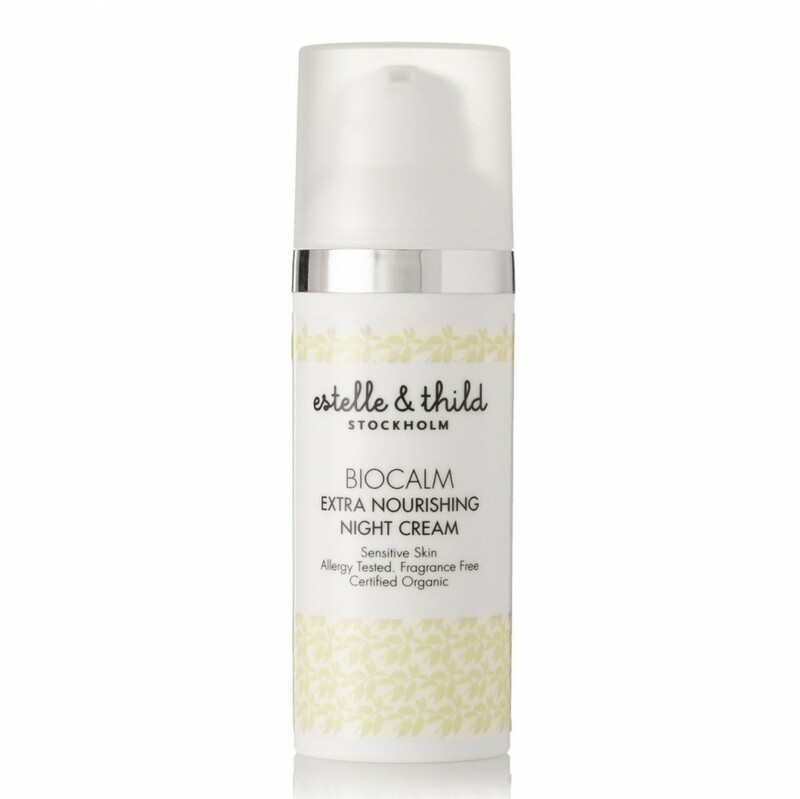 Estelle and Thild BioCalm Extra Nourishing Night Cream: Just in case you were confused, you use this *calming* cream at *night*. Simplicity and practicality at its best! 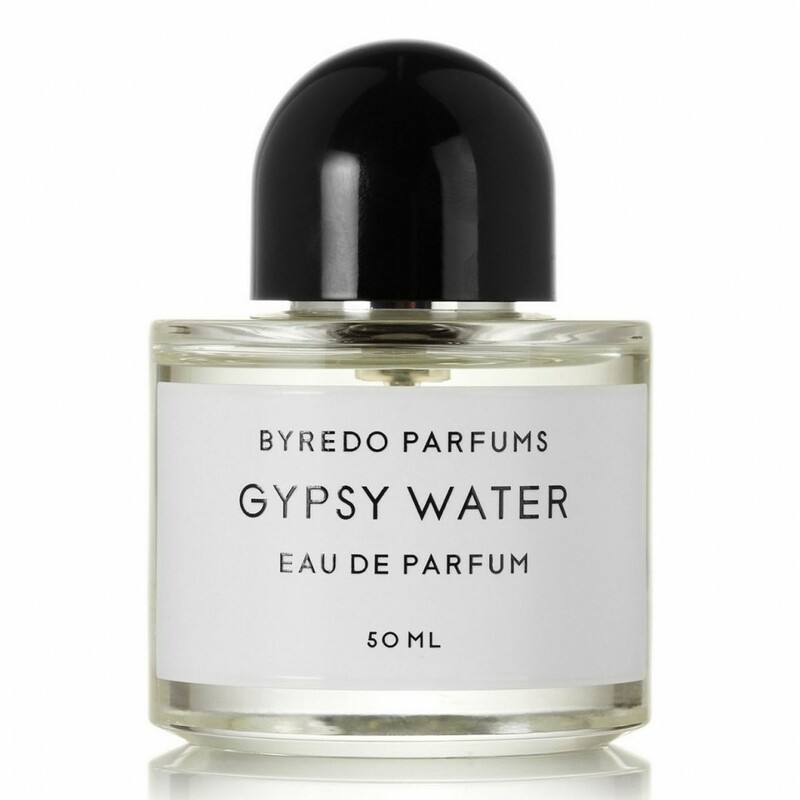 Byredo Gypsy Water Eau de Parfum: We don’t know what’s better: the scent, or that sleek, minimalist logo, which helps this fragrance stand out from the rest of our collection (it’s practically decor). 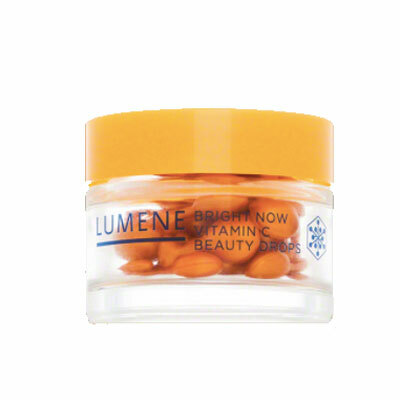 Lumene Bright Now Vitamin C Beauty Drops: These drops promise to “brighten, smooth, and soften” dull complexions. 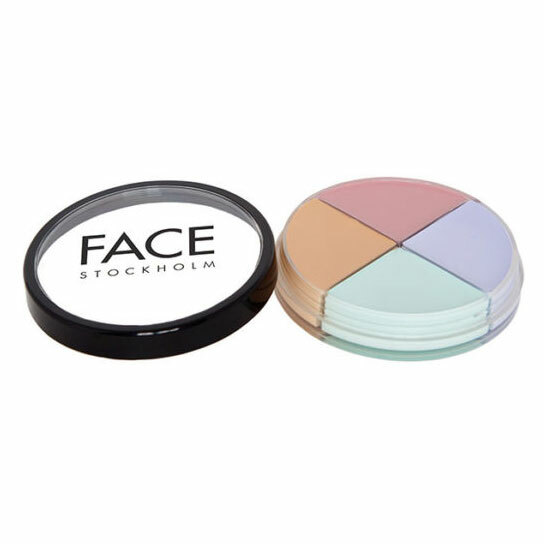 Face Stockholm Corrector Kit: If you’ve watched the new Queer Eye, then you’ve seen the power of color-correcting in action. Here’s a whole mini kit to use for a variety of issues, for a great price!